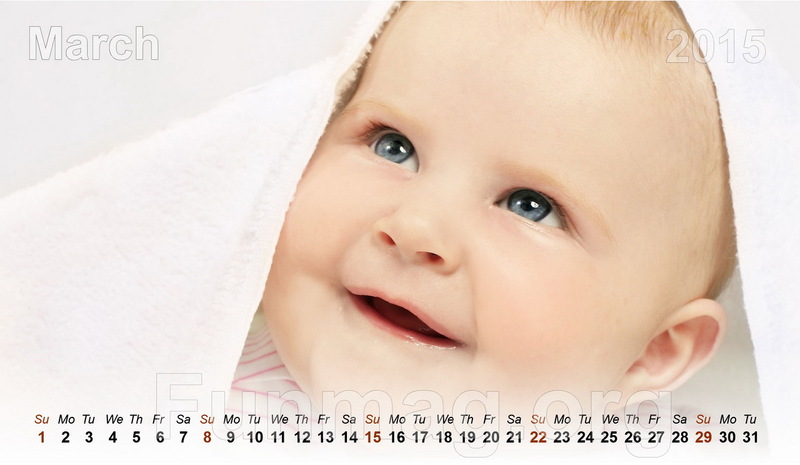 Babies are the source of smile on sad face. 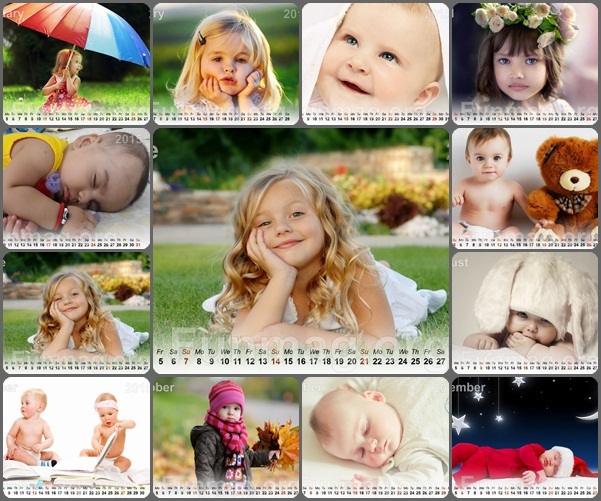 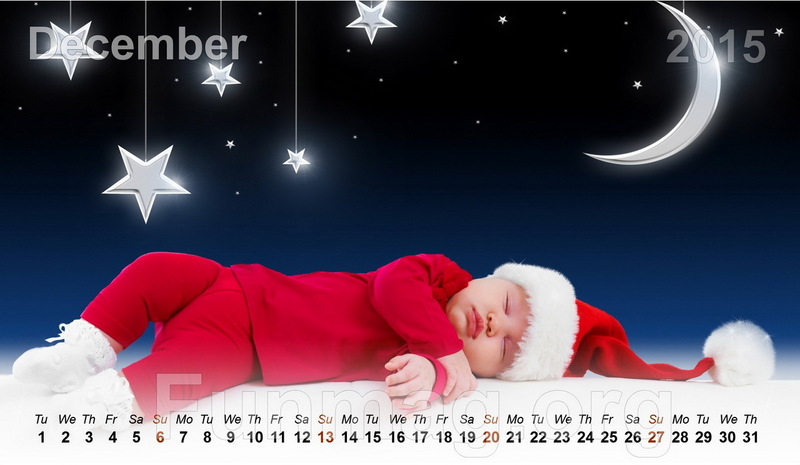 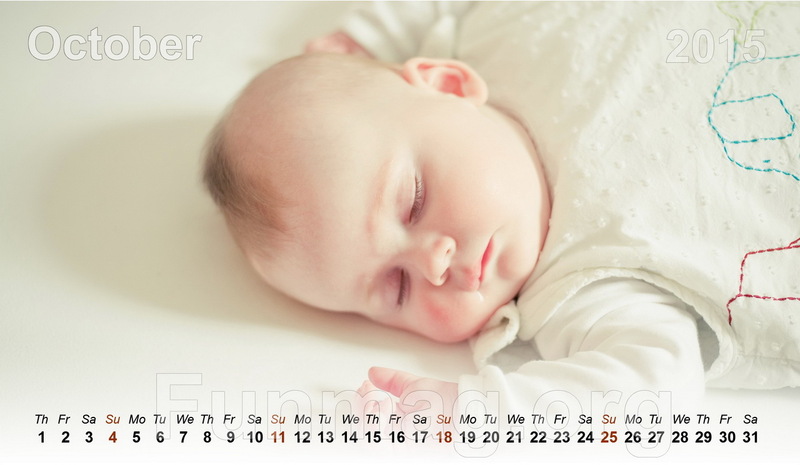 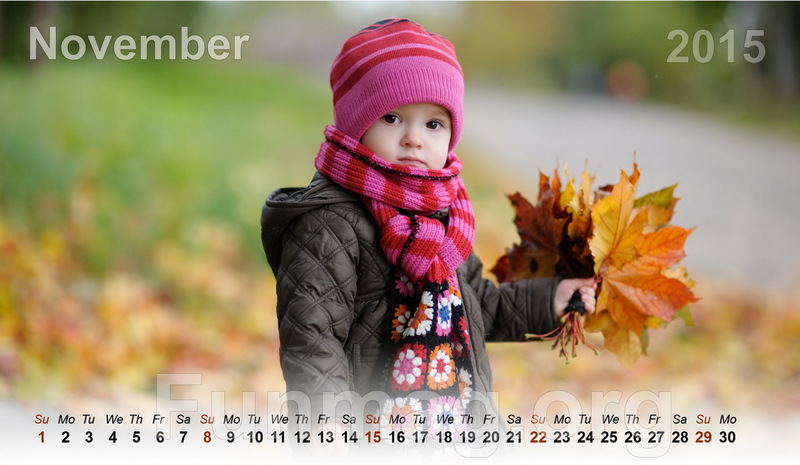 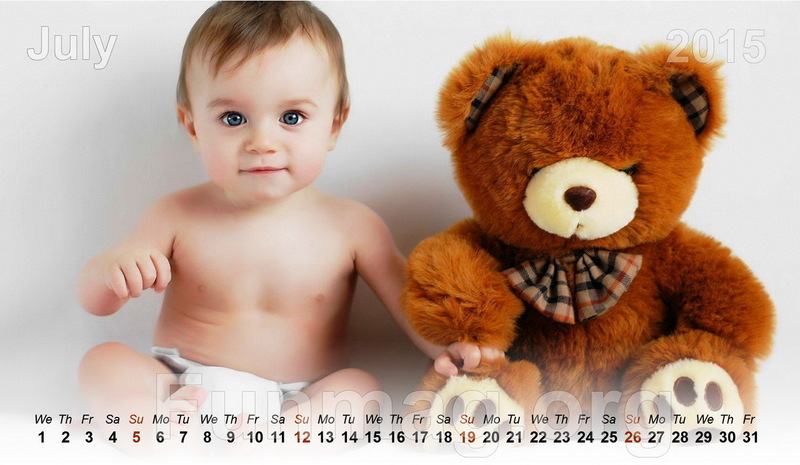 Here we are share cute Babies Calendar 2015. 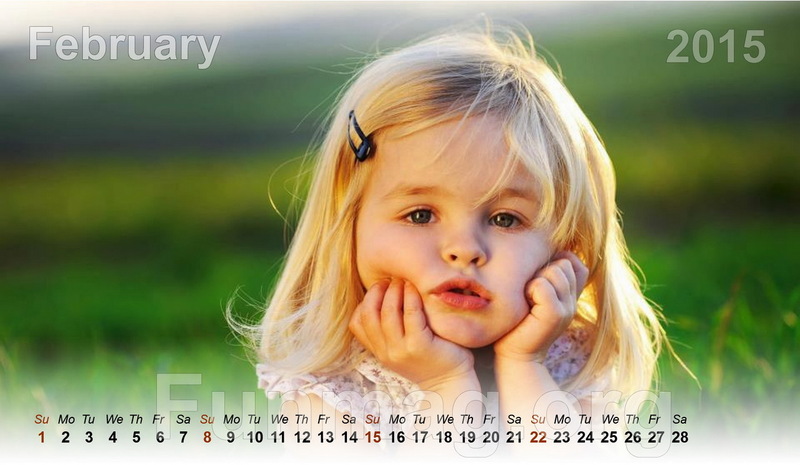 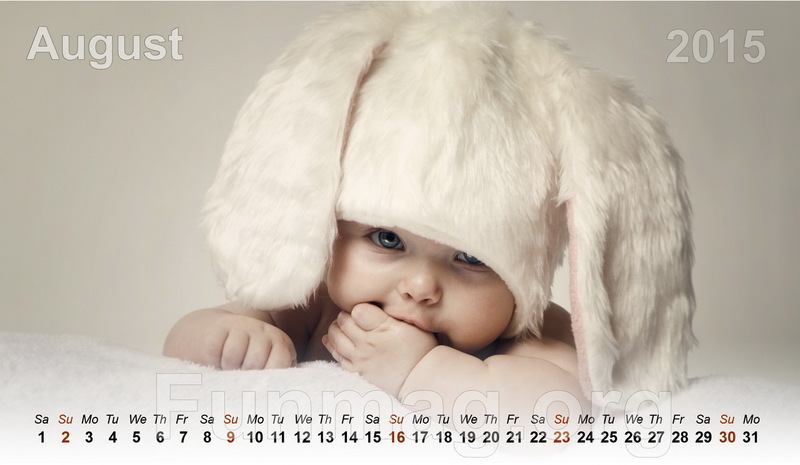 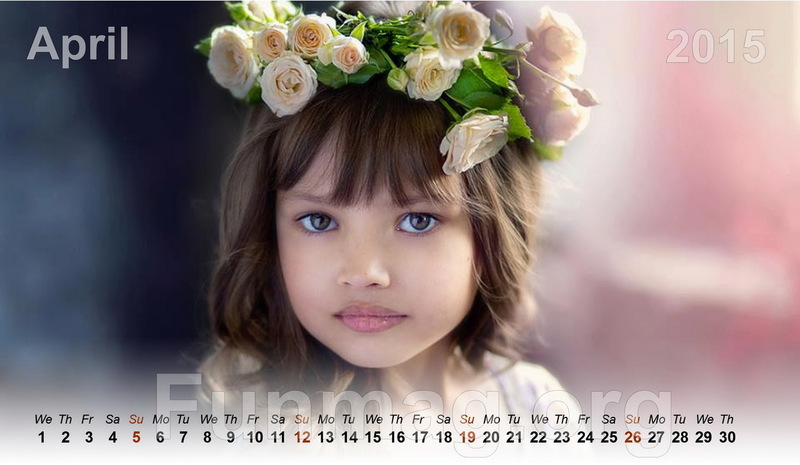 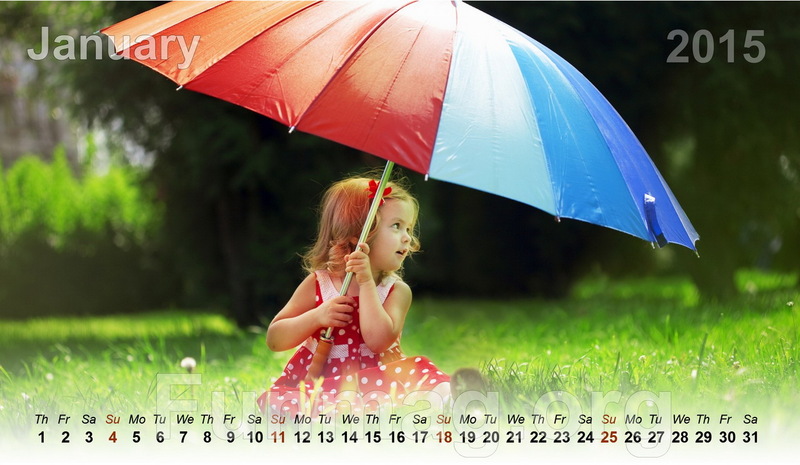 Download Calendar and make your desktop cute.